I've seen some pretty crazy answers on Family Feud over the years but this answer takes the cake! How many times have you answered a question without thinking first? If I had a nickel for every time I've put my foot in my mouth, or said something without thinking first I'd be a rich man! 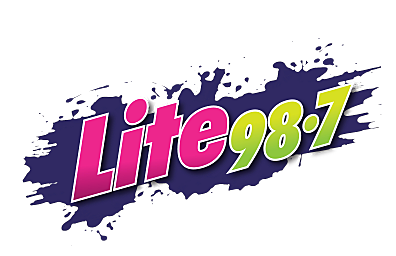 If you don't believe me, just tune in weekday mornings from 5:30 to 10 on Lite 98.7 and I'll prove it to you! Over the years, Richard Dawson, Ray Combs, Louie Anderson, and John O'Hurley have all asked questions that have reciprocated silly and outrageous answers from Family Feud contestants, but current host Steve Harvey is tops when it comes to getting players to say ridiculous things!